Microsoft has brokered deals with both Dell and HP to help push its Surface tablets deeper into the corporate environment. 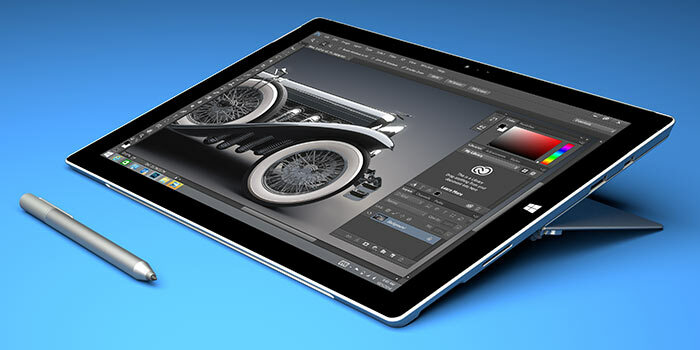 Dell will be offering Surface tablets to clients alongside its own hardware and software solutions. Furthermore Dell will "provide support and warranties for the devices as if it had manufactured them, which Dell typically doesn’t do for another company's hardware," reports Bloomberg. 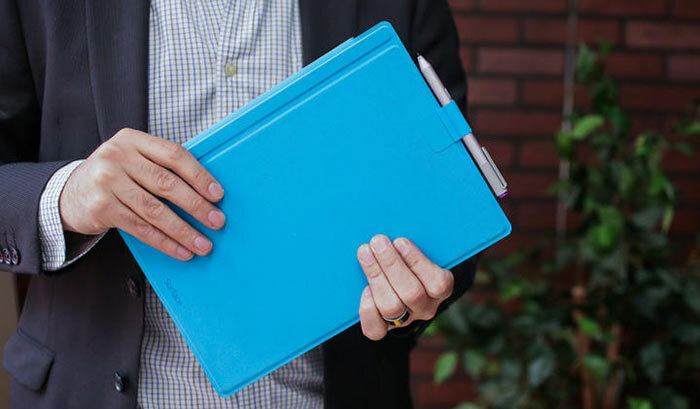 The Microsoft blog says that the new 'Surface Enterprise Initiative' will help greater mobility and productivity to organizations with the power of the Surface Pro 3 and Windows 10. We are told that it's important to help companies see the benefits of the Surface and Windows 10 and be able to buy them "from one partner, in one transaction and have devices deployed all over the world," with the support and warranties they are used to. Optional Dell Hardware Warranty, ProSupport with Accidental Damage Service, and Configuration and Deployment Services will be offered by Dell. Microsoft asserts that "from the beginning, Windows 10 was built for the enterprise." The official Microsoft blog boasts that Windows 10 offers built-in enterprise grade security, protection against modern cyber-attacks, brings along innovation and an experience "employees will love". Later this month Microsoft teases that it will roll out further key enterprise features to our Windows Insiders, on track for broader availability later this year. Dell will start to sell Microsoft Surface Pro and Surface accessories through its North America commercial sales organization from October and later in the year via Dell.com/Work. From early 2016 the offering will be rolled out to the 28 other markets in which the Surface is available worldwide. We have yet to hear of the specific 'Surface Enterprise Initiative' arrangements between Microsoft and HP, Accenture and Avanade. We have yet to hear of the specific ‘Surface Enterprise Initiative’ arrangements between Microsoft and HP, Accenture and Avanade. Can't comment for Avanade or Accenture, but there something on the HP tie up available at: HP Joins the Surface Enterprise Initiative, and yes that seems to be on the same level as Dell's offering - service, support and integration offerings. Personally I think this is a good move on Microsoft's part. After all, if you really want Surface Pro's to get into those board- and meeting-rooms then you'll really need to get the IT services companies to offer them. And I think tablet/ultrabook hybrids like Surface Pro (and HP's various “X2” models) make a lot more sense than either iPad's or Android tablets (with the exception of possibly the Asus Transformer's - although even there having Windows10 is a pretty strong plus point in favour of the Surface). Cool ! This year lot of noteworthy good news for Microsoft !!!!!!!!!!!!! How long before Dell / HP branded Surface's appear? Like I said before, if this play comes off then it could be very, very lucrative for Redmond - and heck, it might even jump-start Windows phones into being more than just a curiosity*. And the trickle-down effect - i.e. if Joe Public's using Windows tablets & phones at work then getting one for personal use becomes more of a no-brainer.